As a Senior Engineer at Very, Eric Bower works with clients to build software that produces value for its users. Eric is motivated by being part of a community that fosters teaching, learning, and excellence, which are a few of the reasons why he decided to join Very. 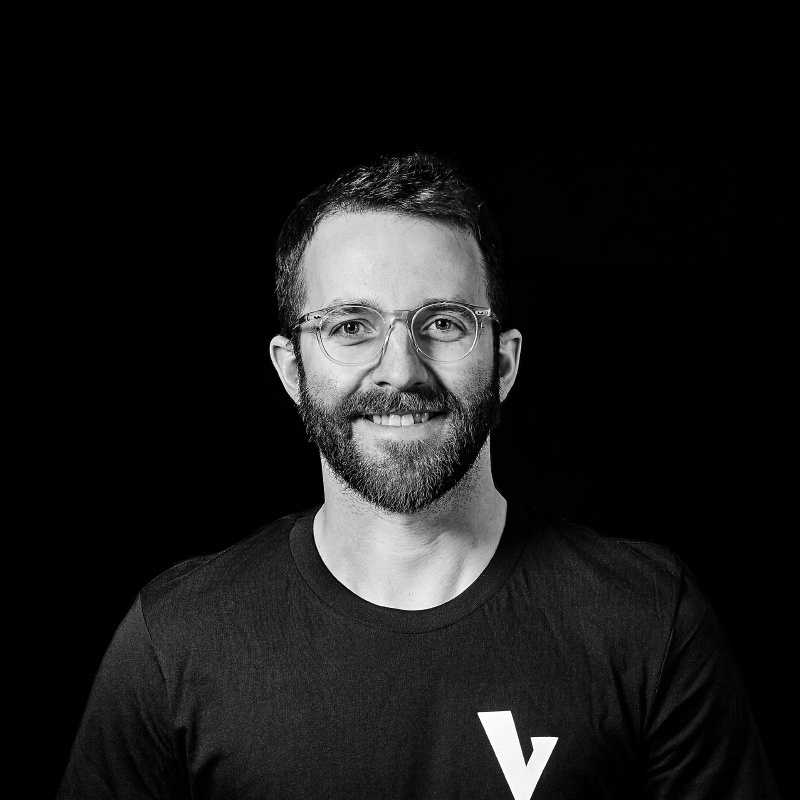 Before joining Very, Eric was the Principal Software Engineer at Trove, where he led a team of seven engineers. He was also part of the machine learning team at Trove, where he deployed and scaled neural networks in production. Eric holds a BS in Neuroscience from Bowling Green State University.